An economical alternative. A quality solution. 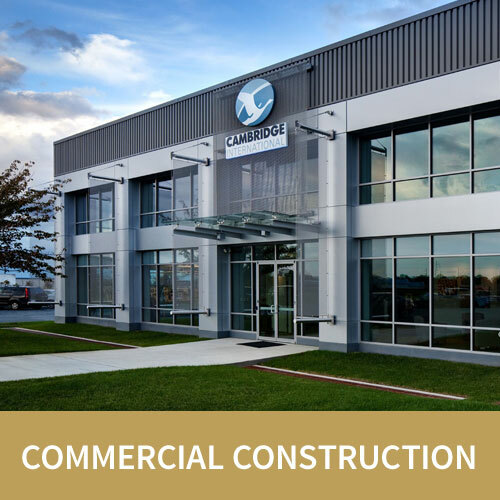 Willow Construction has been a commercial construction leader on the Eastern Shore and broader Delmarva area for over 40 years. 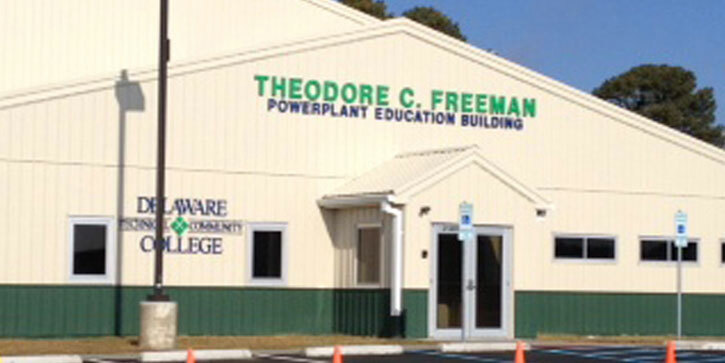 Many of our projects use pre-engineered buildings, which are an affordable, quality option. Willow uses Butler pre-engineered buildings, which are the best available on the market. When appropriate, we incorporate various exterior installation finishing systems (EFS) to create an attractive elevation. Many of our clients are surprised by how versatile and attractive – and affordable! – pre-engineered buildings can be. 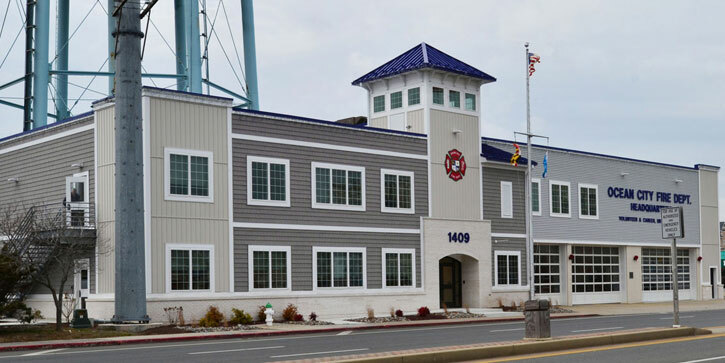 Willow Construction is one of the most diversified commercial construction firms on Delmarva. 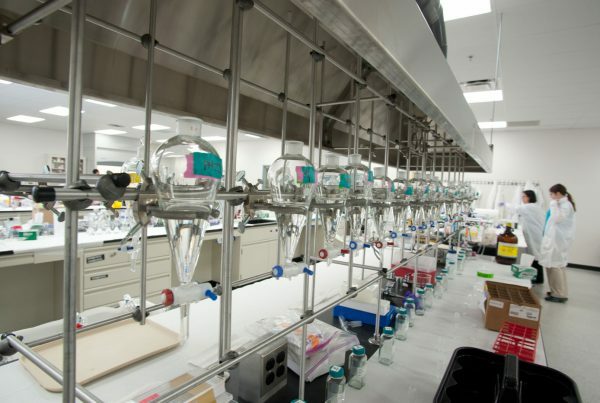 Pre-engineered buildings are a great option for many different industries. From no-frills, utilitarian applications to elegant, architectural projects, we’ve done it all. 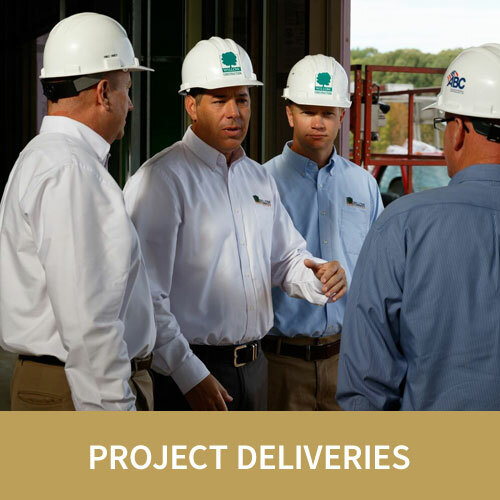 Scroll through the industries below to find out more about the types of pre-engineered projects Willow Construction has completed in the past. Download our market flyers for each area or view projects in more detail below the slider. Willow Construction offers pre-engineered building solutions for budget-conscious municipalities. 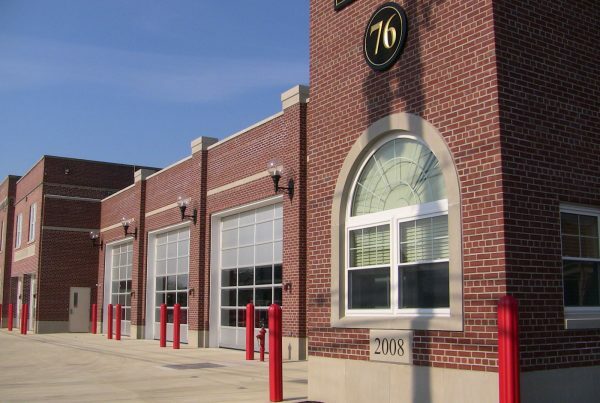 Applications include fire houses, EMS stations, storage buildings, pole barns, etc. Willow has decades of experience working within the public procurement and budgeting process. Willow Construction has completed many manufacturing projects including warehouses, shipping & receiving, and production space. Pre-engineered buildings are especially well suited for manufacturing applications. 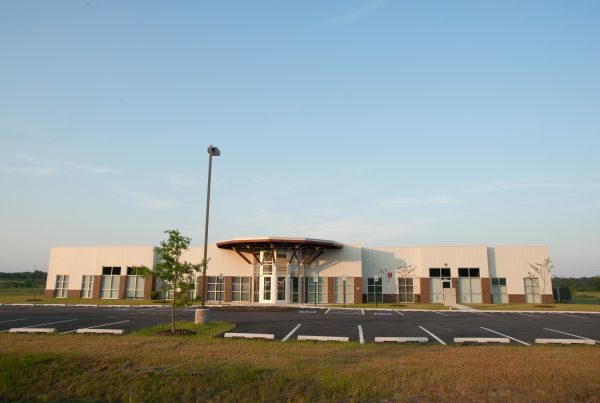 Willow Construction has completed many automotive construction projects on Delmarva. 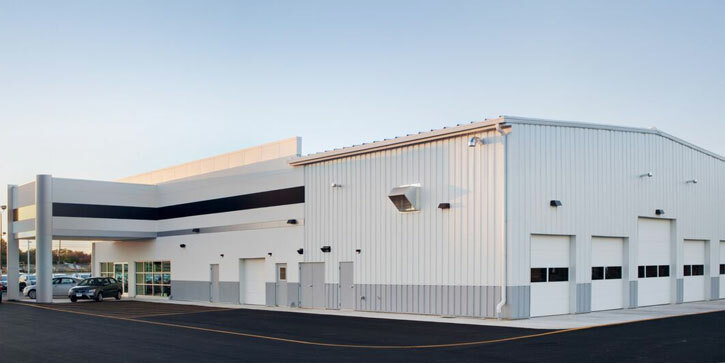 Pre-engineered buildings are an ideal solution for service areas, but they can also be an excellent choice for showrooms and sales centers. 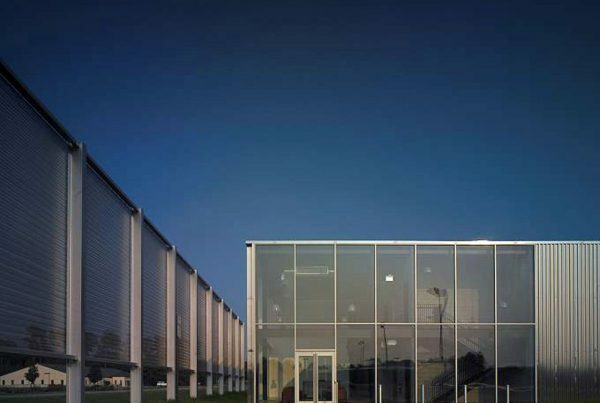 Willow has experience working with pre-engineered buildings that meet corporate design standards. 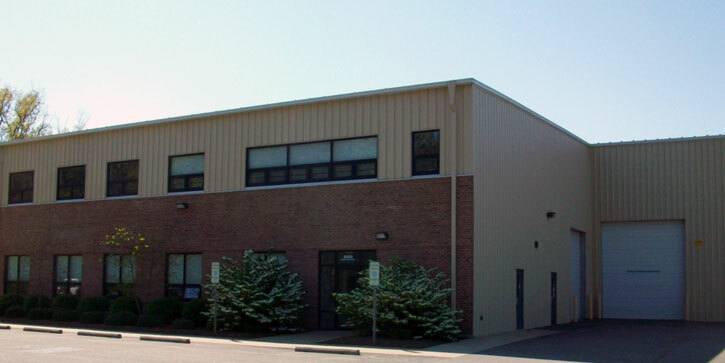 Willow Construction has extensive experience with education construction projects, from K-12 through higher education. 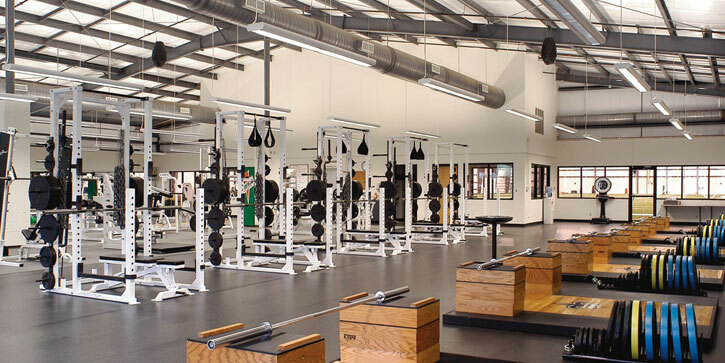 Pre-engineered buildings are an affordable option for gyms, flex spaces, and other large-span areas. Willow Construction’s retail construction experience includes a variety of pre-engineered buildings, including entire shopping centers. 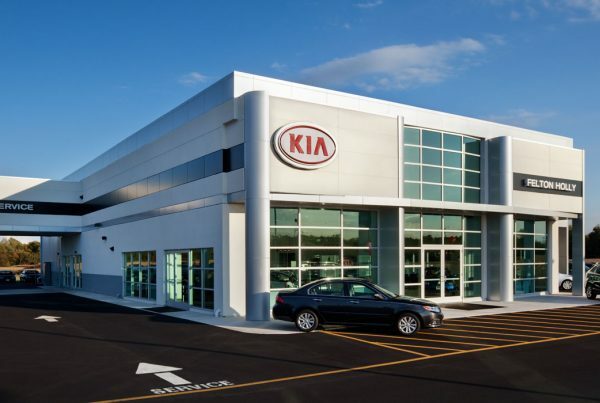 Pre-engineered buildings are ideal for large-span structures like retail stores. 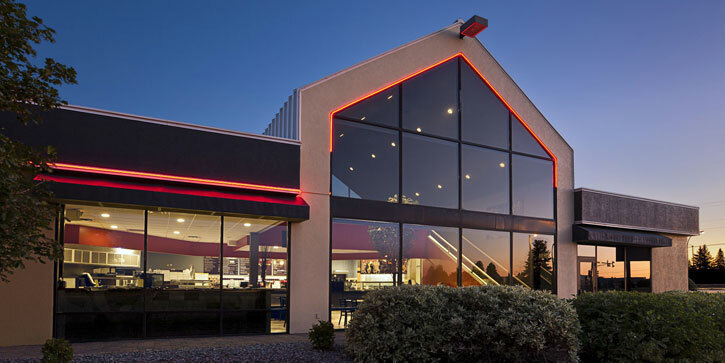 The facades can be customized with a variety of finishing techniques to meet any brand standard. 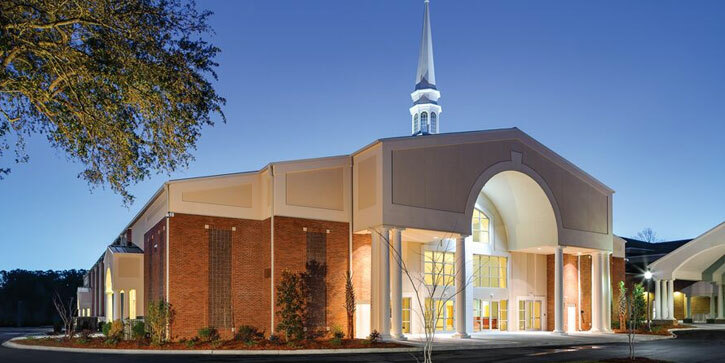 Willow Construction has completed church and temple construction projects throughout Delmarva. Many congregations are pleasantly surprised by the affordability and flexibility offered by pre-engineered buildings. They are ideal for large-span structures, and the facades can be customized for a pleasing appearance. 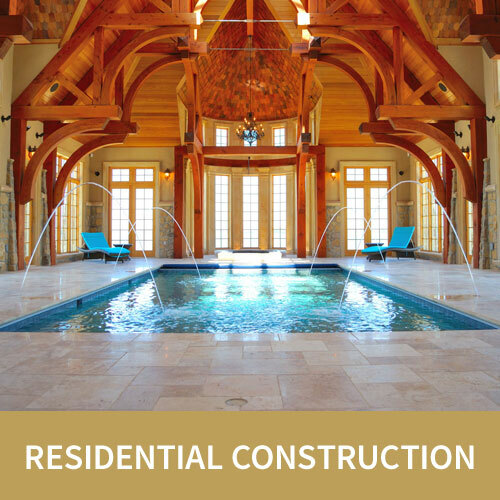 Willow Construction has completed dozens of recreational construction projects. Pre-engineered buildings are often the best solution for rec spaces that require large-span structures. 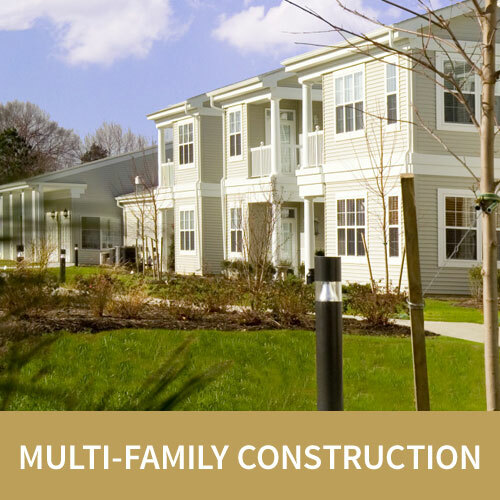 Willow Construction is one of the largest and most trusted commercial construction firms and residential builders on Delmarva. 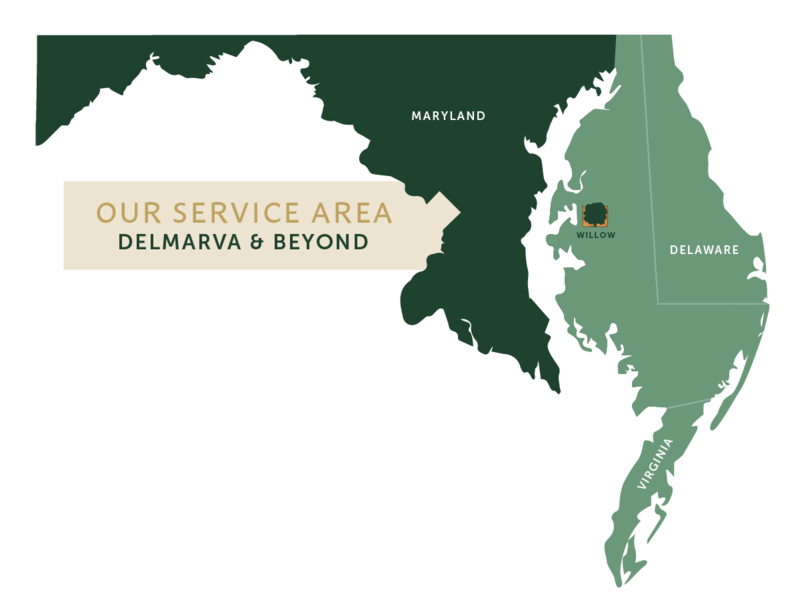 Headquartered in Easton, Maryland, we’ve completed hundreds of projects throughout the Eastern Shore of Maryland, Virginia, and the state of Delaware. From Salisbury to Elkton, Seaford to Wilmington, Willow Construction delivers quality construction and trusted service. © 2019 Willow Construction. All rights reserved.